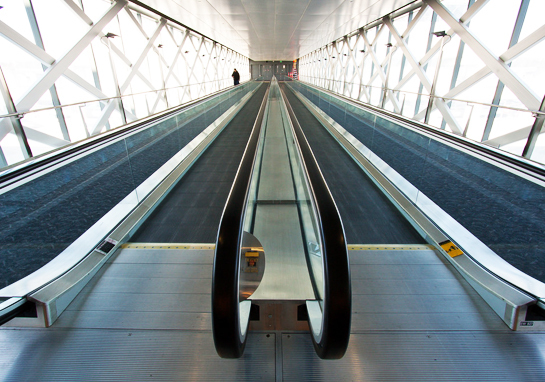 We manufacture, install, modernize and maintain elevators, escalators, and moving walkways. The heart of our business is problem solving. Whether a customer needs a sophisticated elevator system for the taller building, patients travel lifts for a hospital or a simple lift for a two-storey home, we are dedicated to providing the safest, most reliable solutions possible. Qube elevators help passengers reach their floors quickly, comfortably, and safely. For tenants, they provide quiet operation, which is especially important at night. For architects, they are easy to integrate into designs and help optimize available building space. For building owners, they help reduce total lifetime costs by providing excellent maintainability and reduced energy consumption. 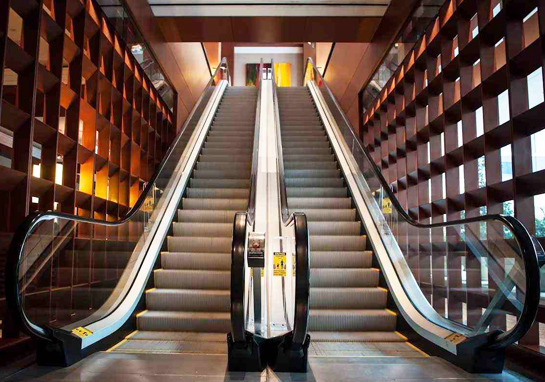 Qube Elevators offers escalators and elevators, with a wide range of interior designs and performance specifications, are ideal solutions for all types of hotels. 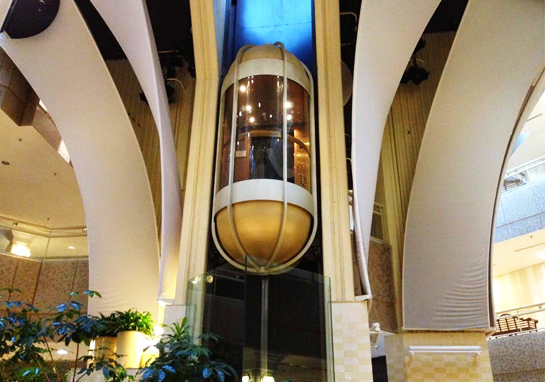 Spacious elevator cars enable guests and their luggage, or staff and their equipment, to travel comfortably and efficiently through the hotel. They also create a uniform aesthetic experience for guests as they travel from the reception to their rooms. Certain building types, such as cruise ships, stadiums and concert halls, have distinct peaks in People flow and require the equipment that is installed to be both reliable and efficient at all times. Whether transporting goods, people, or both, Qube Elevators delivers the optimal transportation solution for these buildings with special People flow needs. Qube Elevators offers elevators and escalators for all types of office buildings – from low-rise buildings to the highest skyscrapers. Office buildings are generally open environments, so it is vital that the flow of people into, through, and out of them is efficiently controlled. Qube Elevator helps ensure optimal People flow in office buildings by carrying out thorough analyses and simulations. Qube Elevators provides complete elevator, escalator, automatic doors and autowalk solutions for the retail environment. These are highly reliable and durable, and they transport passengers safely and smoothly to make shopping experiences as pleasant as possible. The Qube Elevators are also stylish and aesthetically pleasing, and can be customized to match the decor of any retail environment. Qube Elevators offers 24-hour solutions for People flow challenges faced in public transit centers by combining its wide range of elevators, escalators, and autowalks into comprehensive solutions that are accessible and make traveling through the building easy. Qube Elevators’s offerings are also cost-effective: they reduce life cycle costs with their reliability, high availability, and energy efficiency. Qube Elevators understands that elevators and escalators must provide accessible, safe, reliable, and hygienic rides in these busy environments. Qube Elevator provides hospital bed elevators have large capacity and wide opening doors to accommodate stretchers, beds, and other medical equipment. They also provide precise leveling to allow easy access for wheelchairs and beds.